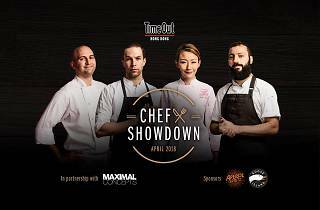 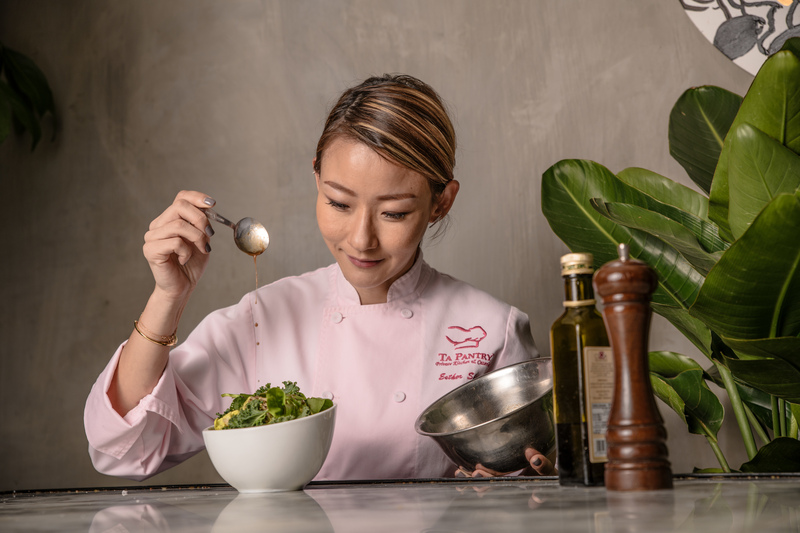 Time Out Hong Kong teams up with Maximal Concepts this spring for its first-ever Chef Showdown series. 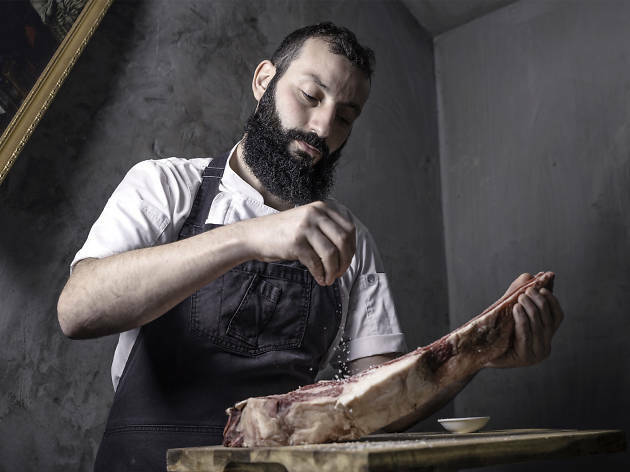 Taking place at Blue · Butcher & Meat Specialist on April 18 and April 25, the event pairs up two of the city’s hottest chefs each night for a tasting menu that showcases their culinary prowess and creativity. The chef line-up includes Anthony Burd of Mercato By Jean-Georges, Sebastian Comerso of Blue, Max Levy of Okra and Esther Sham of Maison Es. Given that it's a showdown, you'll get to taste their dishes and also cast your vote to decide the Chef Showdown champion. Find out more about each of our featured chefs below, and also check out who they're going up against. 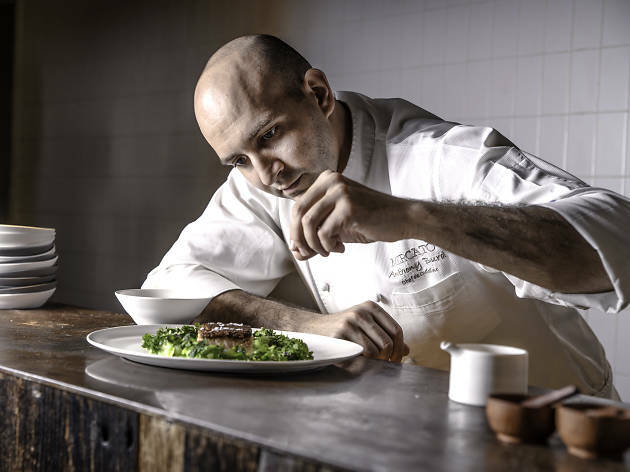 Dinner includes welcome drinks, five exclusive dishes, cocktails by Campari and plenty of craft beers provided by Goose Island Brewery – all for $785 per person. 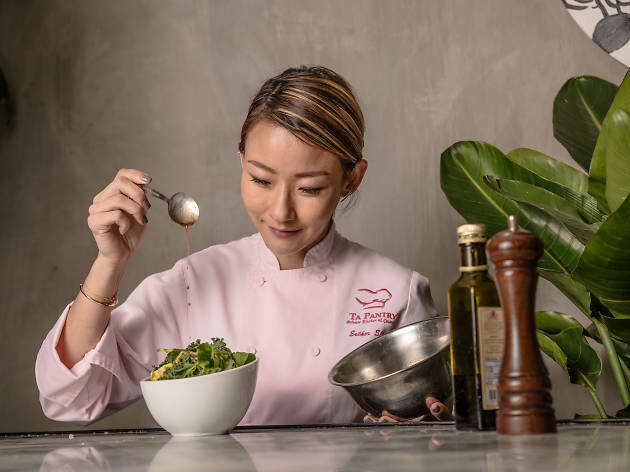 You'll also get a chance to win a one-night staycation at the Grand Hyatt Hong Kong. 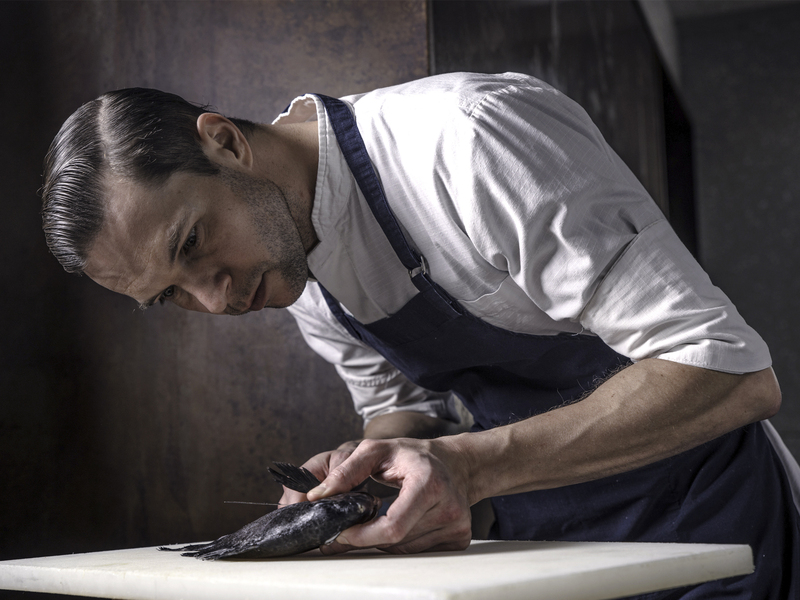 If you haven't already, book now and we'll see you at dinner.